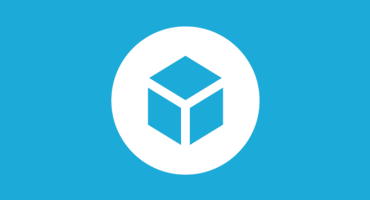 Have you checked out our Sketchfab PRO membership yet? It offers many upgrades like a dedicated personal portfolio, larger upload limits, the ability to set your models to private and more annotations. And there’s more! Many professionals use a PRO account to communicate with their clients during a project or to build a high-quality online portfolio. And because it’s such a great option, we’d like to give anybody a chance to use it. Students can already apply for a free PRO account using the Sketchfab educational program, but as of today anyone can get a free Sketchfab PRO account! For every 5 friends you refer and who sign-up, you will receive a free year of Sketchfab PRO. Go ahead and invite them now!